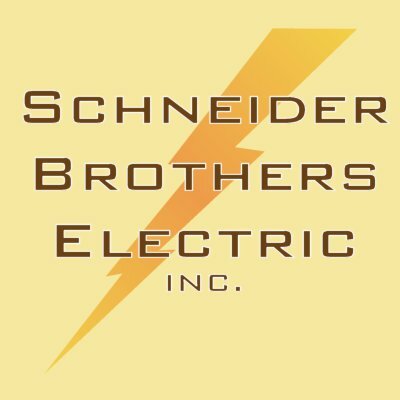 Schneider Brothers Electric is a UL508A* and UL698A* panel shop that can cover all your power and control projects, from PLC panels to motor/pump drive panels, servo panels, operator stations, MCC’s, protection panels and of course safety controls. Schneider Brothers has experience with most of the high end control products including, Allen-Bradley, Siemens, Square D, Mitsubishi and ABB to name a few. More than 35 years’ experience in Electrical controls has given us the opportunity to understand the best ways to get a job done. We work closely with the costumer in a comprehensive environment to ensure that the finished product not only looks clean, but will field install smoothly and efficiently. With more than 15,000 square feet of assembly and testing space we can handle a project of almost any magnitude. We invite the customer to come and start-up their panels here on site to ensure that the finished product not only works but meets all of your expectations. *UL508A – We're certified to apply the UL and National Electric Code (article 409) to determine and label your equipment with the correct Short Circuit Current Rating. *UL698A – We're certified to fabricate and label electrical enclosures that are intrinsically safe, for use in hazardous locations.